This entry was posted in Book Reviews: ALL, Book Reviews: YA only, Default and tagged book review, fiction, mental health, mystery, suspense, T.N. 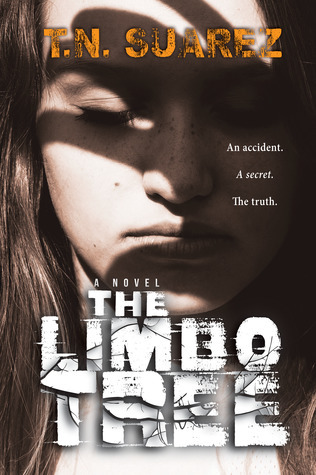 Suarez, the Limbo Tree, trauma victims, Ya Book Review, YA Fiction by Sarah "SacaKat" Fairbairn. Bookmark the permalink. I’m still deciding how I feel about this one! On the one hand it pissed me off (for lack of a better description) and on the other I couldn’t put it down!